Circuit Specialists carries high-quality WBS lasers that are ideal for educational applications because of their dual analog and digital input design as well as their remarkably wide electrical modulation bandwidth. In addition to regular laser, optics, and fiber optic experiments WBS lasers can perform dynamic optical communication operations. 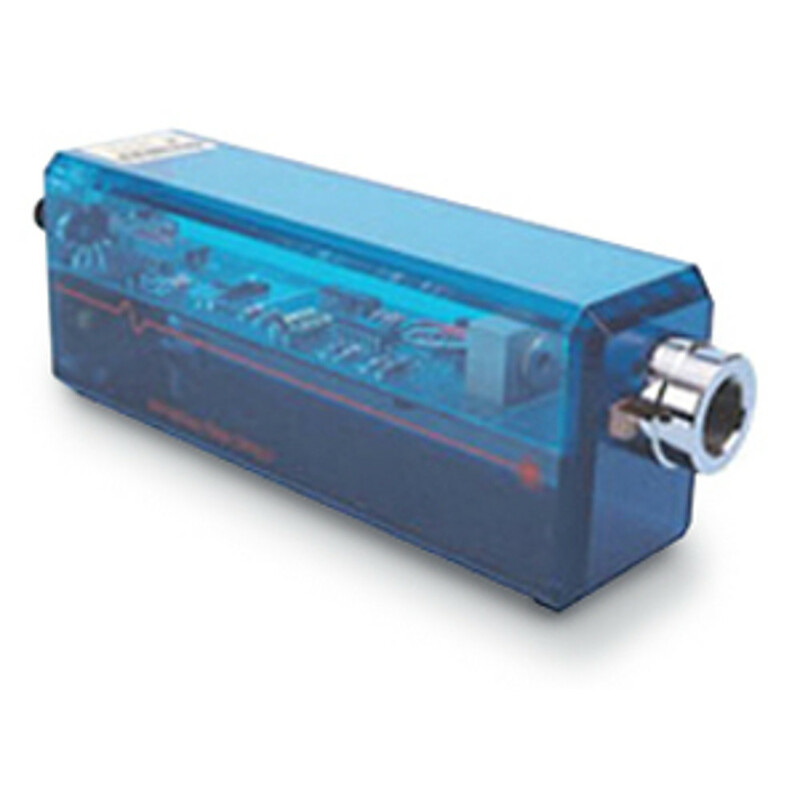 Housed in impact-resistant, see-through two-tone acrylic cases, these lasers have semiconductor lasing elements and all solid state electronic design for a lengthy and dependable operating life.